National Australia Bank will refund 305,000 superannuation customers more than $67 million for not explaining to some customers they could switch off a financial planning fee. 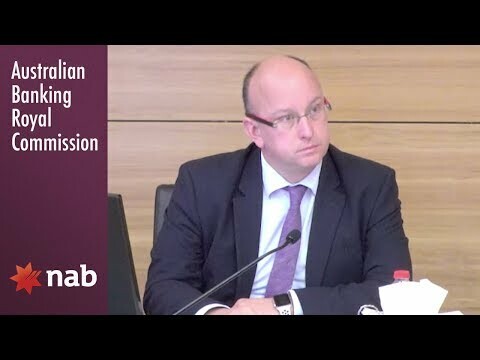 The refund comes as a result of ongoing discussions between Nulis and the Australian Securities and Investments Commission (ASIC), the NAB-owned MLC said in a statement on Thursday. The refund comes as NAB's NULIS prepares to appear at the royal commission. The superannuation trustee for NAB’s MLC arm, Nulis, will stop deducting the fees from MLC MasterKey Personal Super member accounts from September 30. The same fee, the plan service fee, will also be switched off for members of MLC MsaterKey Business Super on November 30. The average refund will be $220. 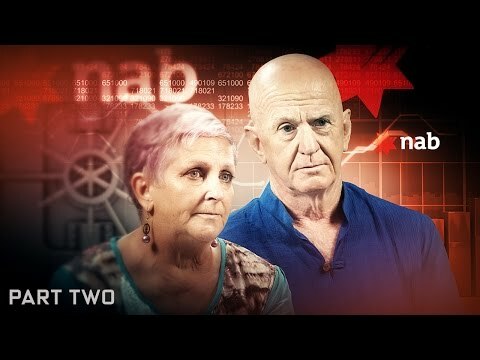 The refund comes as NAB is in the process of demerging its MLC business, including its superannuation and wealth management functions. NAB introduced the fee when it moved away from commission-based remuneration for financial advisers in 2012. The fees initially improved the transparency of what fees clients were paying and why, MLC Super chief executive Matthew Lawrence said. “Where we let our members down is that we did not clearly explain that they could elect to not have this service and they could turn off the fee,” Mr Lawrence said. The refund comes as the royal commission prepares for two weeks of hearings about misconduct and conduct falling below community expectations on August 6. Representatives from Nulis will be called to give evidence at those hearings. 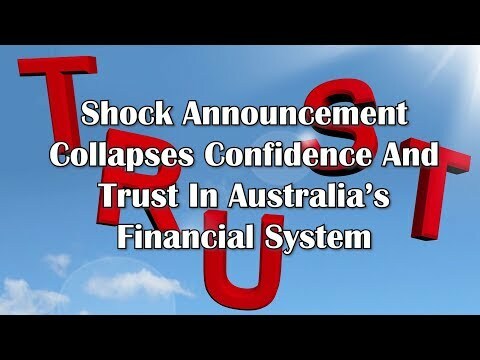 It is understood that MLC and ASIC have been in discussions about the issue since before the royal commission was announced. NAB made part provisions for the $67 million refund at its half year results. The remainder will be provided for during the second half of 2018. The impact on second half earnings will be not material to NAB. Mr Lawrence said that NAB still believed in the importance of finacnail advice for MLC's members. "Even though this fee is being turned off, members will still be able to contact their adviser, or access a range of alternative sources of general advice from MLC either online or over the phone," Mr Lawrence said. “My message to advisers in light of this is that we will work with you through this change as we continue our focus on delivering the best possible services for our members." Sarah Danckert - Sarah is a business courts reporter based in Melbourne.